[2:18] Step 2: It brings balance. [6:00] Step 3: Don’t Blur Boundaries! [7:21] Step 4: Get Specific About What You Want! [9:10] Step 5: Take Baby Steps. [10:38] Step 6: “Switch” It Up! [16:25] Step 7: Get Trained! [21:45] Announcement: Funsize has decided to leave the show due to personal reasons. She will be GREATLY missed!!! 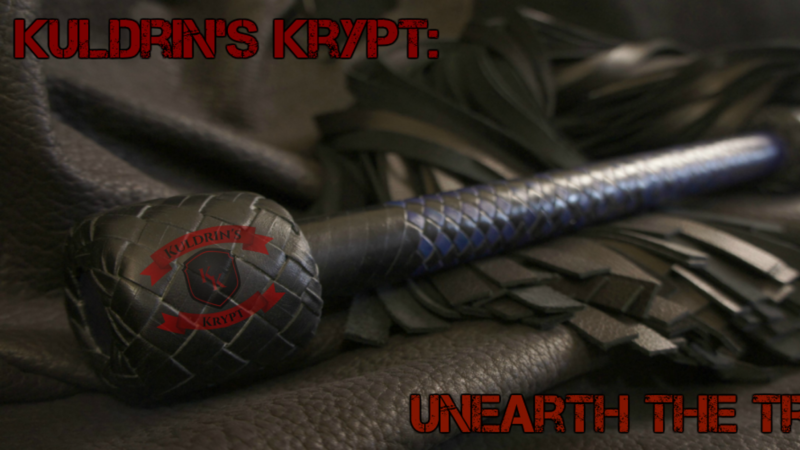 Next time on The Krypt . In the meantime go to kuldrinskrypt.com for show notes, how to subscribe information, and the link to Fetlife group so you can take part in the conversation and be eligible for giveaways. While you’re there click on support us to become a Patreon supporter.